CARO, MI, August 17, 2018 — Marquis Who's Who, the world's premier publisher of biographical profiles, is proud to present Michele Hile with the Albert Nelson Marquis Lifetime Achievement Award. An accomplished listee, Ms. Hile celebrates many years' experience in her professional network, and has been noted for achievements, leadership qualities, and the credentials and successes she has accrued in her field. As in all Marquis Who's Who biographical volumes, individuals profiled are selected on the basis of current reference value. Factors such as position, noteworthy accomplishments, visibility, and prominence in a field are all taken into account during the selection process. Ms. Hile has contributed nearly four decades to education as a dedicated middle school teacher. She was inspired to go into her field by her mentor and teacher, Gladys Wiltse, who taught her to become the woman she showed her she could be. Ms. Hile recalls finishing ninth grade and knowing that she wanted to pursue education so that she could help encourage other people. She went on to obtain a Bachelor of Science and Master of Arts, both from Michigan State University, and taught in Caro Community Schools for more than 30 years. Professionally, Ms. Hile also served as a pre-need funeral consultant and water aerobics instructor certified by WaterArt of Toronto, Ontario. 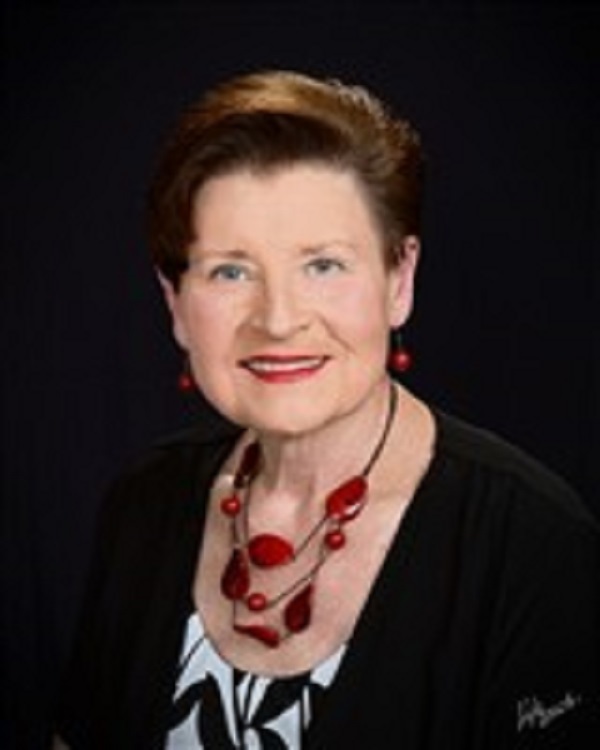 Civically, she has been active in the Michigan Education Association, the Thumb Area Center of Arts, the Michigan Association of Retired School Personnel, the Tuscola County Relay for Life, and the Juniata Township Zoning Board. She also serves those in need as an ordained interfaith minister through the Universal Brotherhood Movement of Coral Springs, FL. She is a member of the Watrousville United Methodist Church and First Spiritual Church of Bay City, MI. A dedicated and passionate educator, Ms. Hile was most proud when she taught her students things they didn't think they could do. In 2013, Ms. Hile compiled all that she had gained from decades of teaching and learning from those around her into a book called, “My Journey of 55 Septembers: A Teacher's Story.” The book came to fruition after she acted as a mentor to a few co-workers, who told her that the messages and letters she gave them were valuable and needed to be shared with others. Once the book was published, she gave the first copy to her mother, who was the first person to push her to get a college education. She hopes the book will help and encourage those currently in education and that it challenges them to be the very best teachers they can be. Today, Ms. Hile lives on her family farm with her husband, Tom. Looking toward the future, Ms. Hile wishes to continue to support the next generation of students and thinkers. She genuinely believes in the efforts, political or otherwise, of young people. In recognition of outstanding contributions to her profession and the Marquis Who's Who community, Michele Hile has been featured on the Albert Nelson Marquis Lifetime Achievement website. Please visit www.ltachievers.com for more information about this honor.